Perhaps as a sign of wealth going down from senior gentlemen to young businessmen, Rolls-Royce will release a line of Black Badge editions soon. These are “extreme” variants of the Ghost and the Wraith, targeted toward younger clientele. In line with this brand transformation, Rolls-Royce Motor Cars London, which has been in operation since 1927, shared some memorable facts about the famous premium car brand. 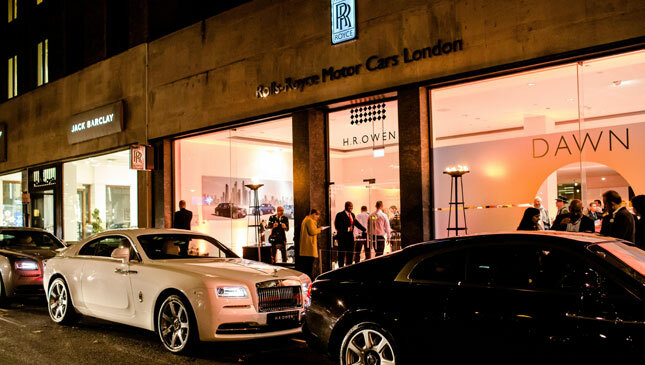 Here are some of the nuggets of information the iconic showroom in Mayfair, West London, doled out. 1. How fashionable. Basically, Rolls-Royce can customize a car any way a client can pay for it. But one buyer knew exactly the shade he wanted. He brought in a red and pink T-shirt, and asked RR to create a vehicle with a red exterior and a bubblegum-pink interior that’s exactly the same hue as his item of clothing. 2. Three isn’t a crowd. When someone takes delivery of a Rolls-Royce in his lifetime, it’s kind of a big deal. But this June, one customer in the UK will take delivery of three Dawns--the first time the dealership will process such a “big” volume in one go. 3. The long delivery process. 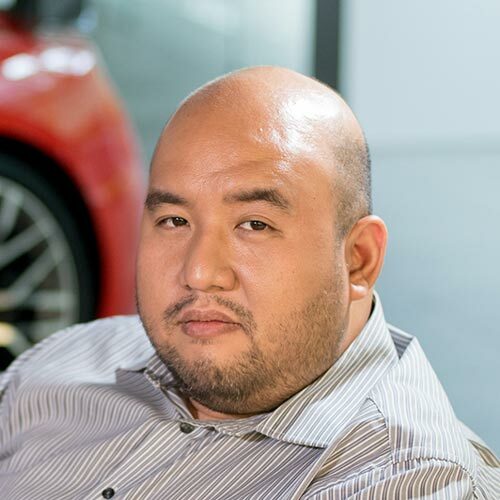 When purchasing an automobile that costs more than most homes, receiving it isn’t a matter of being handed the keys and choosing what tint is preferred. At Rolls-Royce Motor Cars London, it’s a three-hour process that takes the owner through every aspect of the car. In the end, a special gift that is specific to the model is handed over to the new owner. 4. Painstakingly painted. They say the mirror-like finish of a Rolls-Royce is so deep that you can see your future. But exaggeration aside, the BMW-owned brand puts a lot of effort into its painting process. The only robots that touch the vehicles are the ones that apply five layers of paint. Then skilled experts go over the Rolls and touch up what the robots miss. The whole procedure takes seven days and consumes over 45kg of pigment. 5. Look at the stars. One of the most popular options is the Starlight Headliner--1,340 individual fiber-optic lights handwoven into the roof for a, well, starlight effect. But this isn’t some random light show. Clients can specify a specific constellation they want to see, and a local observatory will verify this. 6. Audiophile-level tuning. 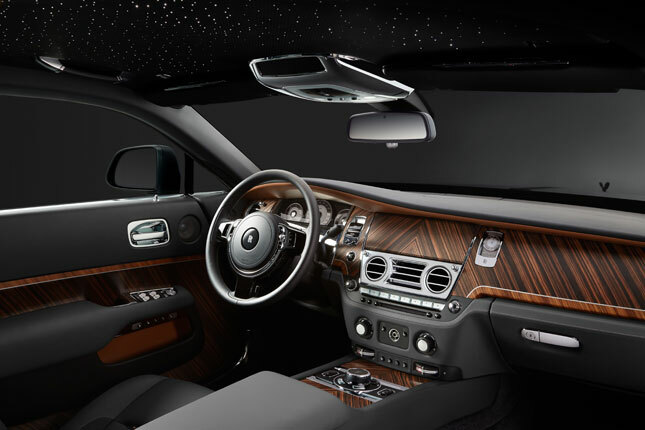 While customization is very much a part of Rolls-Royce ownership, there are some things that are not easily altered. For example, the 18-speaker 1,300W Bespoke Audio system is so meticulously tuned that interior designers have to consult the sound engineer responsible before making any modifications to the cabin. 7. The youngest client. 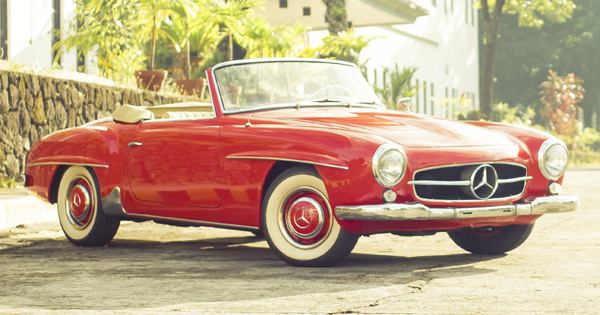 What car did you buy in your early twenties? A Japanese subcompact? A secondhand classic? For a certain 21-year-old gentleman, it was a Wraith. This customer was the youngest to purchase a Rolls-Royce at the London dealership. But he wasn’t the youngest in the world, though. A boy from Taiwan ordered a Phantom when he was just 12. We suppose some kids just graduate from Transformers toys sooner than others.